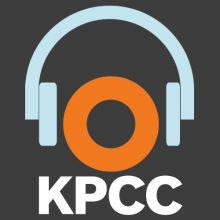 KPCC recently covered Governor Jerry Brown’s executive order to drastically reduce California’s greenhouse gas emissions. The order states that California must shrink its heat-trapping pollution levels to 40% below what the state reported in 1990 by the year 2030. Professor Atwater commented on the work that scientists at the Joint Center for Artificial Photosynthesis are doing to discover breakthrough technologies in solar energy. To learn more, please read here.